Logitech released its Logi Circle home monitoring camera last September, but up until now, it has offered only 24 hours of storage, leaving users with no way to store multiple days of footage. That's set to change with the debut of the new Logitech "Circle Safe" subscription-based video storage plan that will let users keep and replay video footage beyond 24 hours. Circle Safe will allow Logi Circle owners to store and access video footage for a full 31 days, keeping important moments available for a much longer period of time. 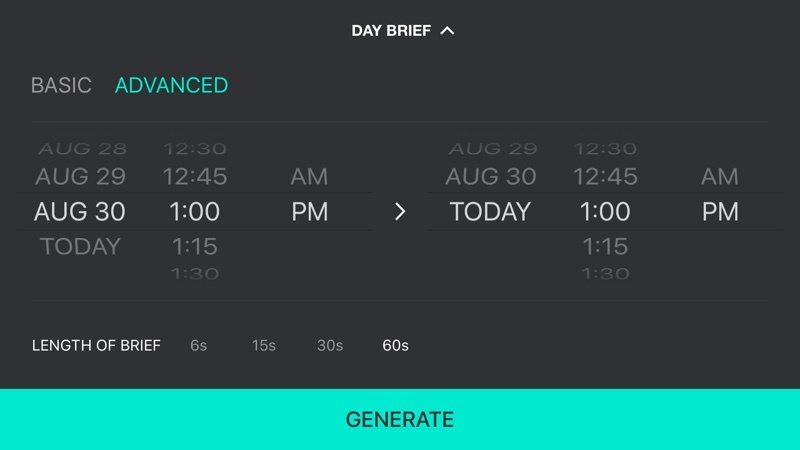 Alongside Circle Safe, Logitech is debuting improvements to Day Briefs, so subscribers will be able to create time lapse videos for the past day, week, or month. It also supports the creation of Day Briefs for specific user-inputted time frames. Pricing for Circle Safe starts at $9.99 per account per month, and Logitech is providing all Logi Circle owners with a free 31-day trial. Introductory pricing options are also available. 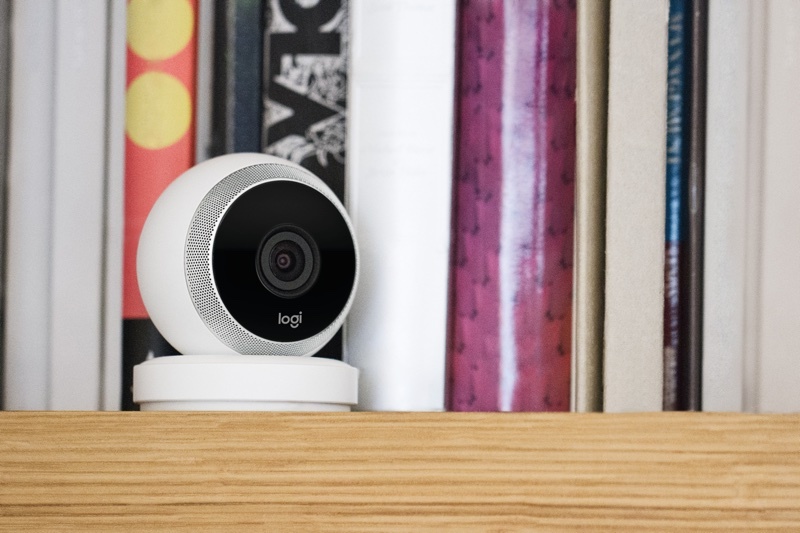 Logitech's Logi Circle home camera, which includes features like night vision, activity alerts, battery support, and two-way communication, is priced at $199.99 and can be purchased from the Logitech website. Not a big fan of the subscription pricing model and yet here it is again. £5 here, £5 there - that really quickly adds up. I multiply everything (usually) by twelve to help see the annual cost, that very quickly helps me to decide what ones I will and won't pay for. For instance, here it is $199.99 + ($9.99*11) = $309.88 for the first year, $119.88 ongoing. I can understand the idea for online storage of the footage for convenience sake, but at the same time, and more importantly, no. Something like this, to me, should be a closed circuit and locally stored data, or at least done on a closed WAN controlled by the owner. Huh? Why not local storage by USB drive? Oh yeah because your whole concept of this camera was to include a subscription service post release. I would never spend money on such a POS. Like I want ant surveillance footage of my properties in the hands of others. Local storage or take a hike. Or they could have followed Netatmo's example and allowed 3rd party cloud storage like Dropbox.